Camper registration is now open for summer 2017. 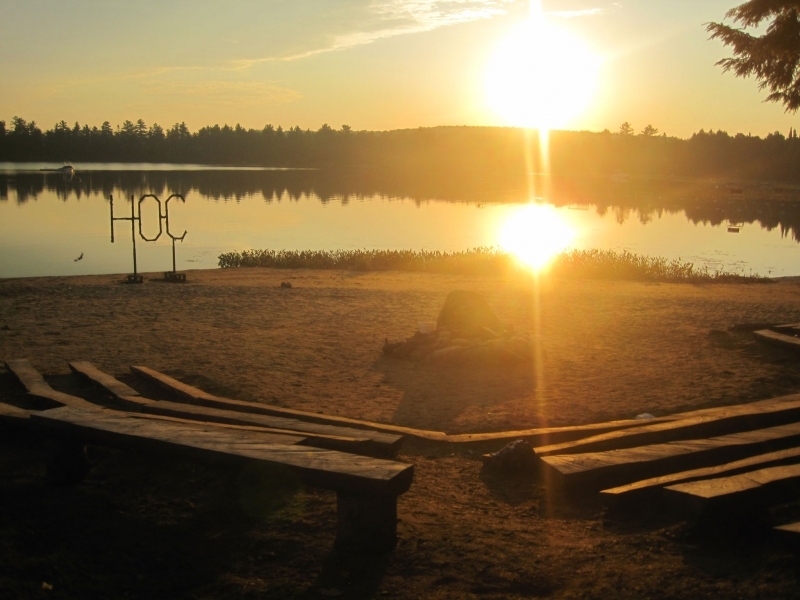 HOC is excited to announce the launch of our new registration system for the upcoming camp season. We have partnered with a camp management software company called Campsite. Campsite takes the registration process to a whole new level of what it means to be user-friendly. 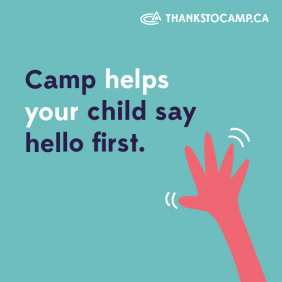 Parents are able to create an online family account, and return back to it each year rather than having to re-enter basic camper information. These family accounts will allow parents to enter a Parent Dashboard to enroll their children, complete online forms, view their financial statements, make payments, manage their personal contact information and much more. Campsite is accessible from any device with an internet connection, allowing the registration process to be managed entirely online. If you are planning on organizing a Group this summer (5 or more campers), please visit our Group & Team Registration page for instructions. The process is slightly different from in past years, but equally as easy. We are now using a unique Group Passcode specific for each group. Learn more and start spreading the word to teammates and friends.